Window Installation Kansas City: How Much Does a Window Installation Cost? Have you ever wondered how much it would cost to purchase replacement windows for your home? New windows can breathe new life into your home, and the price tag is much more reasonable than many people expect! In today’s post, we’ll take a closer look at some of the most recent data about window installations in the United States. When you’ve finished reading this post, be sure to get in touch with a member of Blue Springs Siding and Windows to learn more about our windows! It almost goes without saying that the cost of a new window will depend on the model you choose to purchase. A picture window installation, for instance, will cost more than a double-hung window installation due to the larger size of a picture window pane. With that being said, let’s take a closer look at three different kinds of window installations and their respective costs. There’s almost nothing as timeless and classic as a double-hung window. With the ability to open from either the top or the bottom, this window model offers exceptional ventilation and is very easy to clean. The national average of a double-hung window installation is between $300 and $800 per window installation, depending on the size of the window. As you probably expect from the name, sliding windows open horizontally while one of the sashes stays in place. These windows are ideal on the ground level of a home, as cleaning them requires you to either go outside or lean out of the window. As with double-hung window installations, sliding window installations have a wide price range. You can expect to pay anywhere from $300 to $1,200 for a new sliding window. Unlike sliding and double-hung windows which open horizontally and vertically, casement windows open in a manner similar to a door. 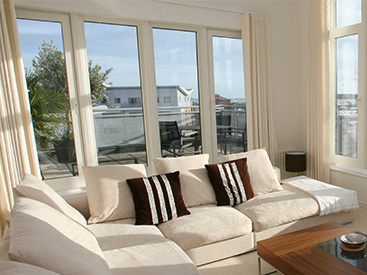 In fact, casement windows can open either horizontally or vertically, depending on the model you choose. This type of window is known for delivering exceptional airflow, and you can expect to pay anywhere from $275 to $750 for a new casement window. Now that you understand the most recent data about window installations, it’s time to look at additional factors that can affect the total cost of your project. Number of windows: The number of windows you choose to install will, of course, raise the bottom line of your project. 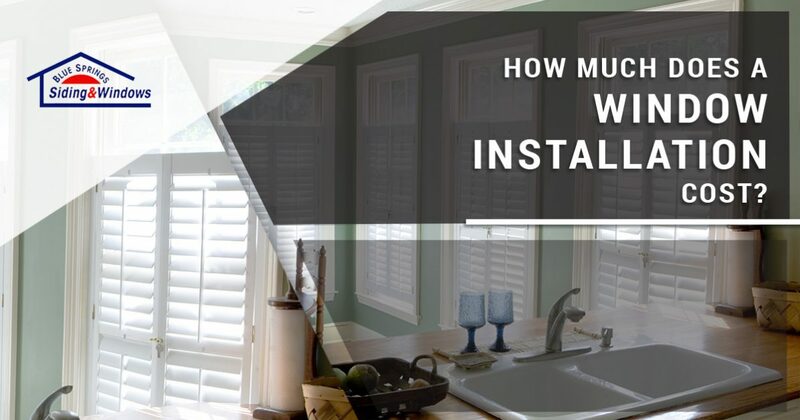 However, choosing to install several windows at once is more cost-effective than installing several windows over the course of the year, as you’ll pay less for the installation if you purchase multiple windows. Materials: If you’ve ever invested in professional framing for a fine art print or photograph, then you’ll be familiar with the fact that frames can vastly differ in price. Wooden frames will cost more to install and maintain than other materials, but they also look beautiful when they’re installed. Speak to our window installation experts about the right material for your home. Location: Replacement windows are much cheaper to install than an entirely new window model, as the window contractor doesn’t have to do any additional work when putting the window in place. If you’re removing a double-hung window and installing a large casement window, then you should expect the cost of the project to be higher due to construction involved in the project. 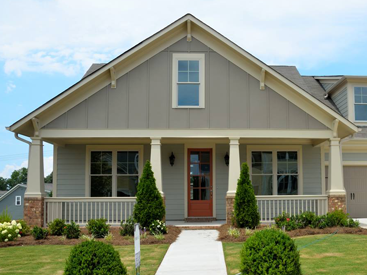 These are just a few of the factors to consider when you’re choosing new windows for your home. Keep an eye on our blog page for future posts in which we’ll continue to explain more about our windows. 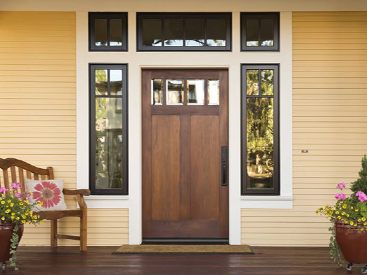 Are you ready to begin a window installation in Kansas City or any of the nearby areas? Get in touch with Blue Springs Siding and Windows today to request a free estimate!